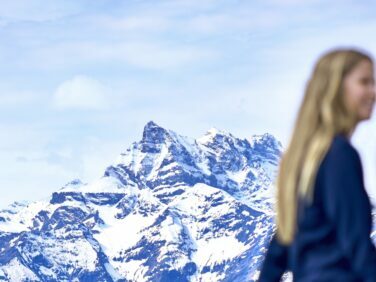 Aiglon's trips and visits programme offers a variety of unique experiences to travel around Switzerland, Europe or the globe on service projects and educational trips throughout the year. Throughout the year, and during most term breaks, Aiglon offers a variety of travel opportunities for students. Collectively, these excursions are referred to as Aiglon Cultural Trips and are managed by the School's Assistant Deputy Head of Student Life with participation from a number of staff members. Below you will find an overview of the upcoming year's trips along with a brief description and contact details for the group leader. Some trips are included as part of the School's regular tuition fees, while some trips may include additional costs. Trips will be routinely promoted to students, but parents may also contact group leaders to sign-up. More trips will appear as they are confirmed for the 2018-2019 academic year.